every man. 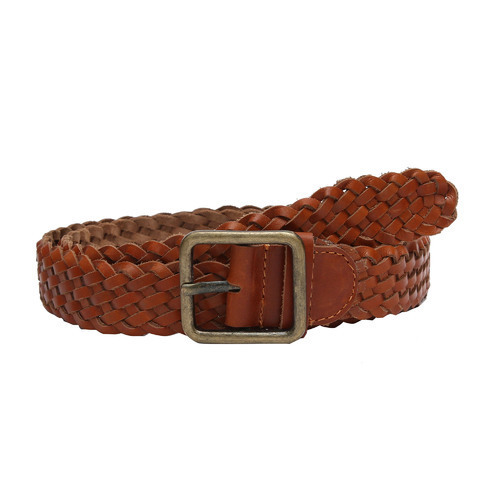 Wear this belt with your formal trousers and shirt to look absolutely dashing. If you see the image of belt on website, it features buckle belt.